Thanks you guys, we had a blast at the Final Four and hopefully our team does it again. See you next year! Fantastic amount of help with everything. Easy transaction. Quick delivery. No problems at all. The suite was world class and the catering was very tasty. 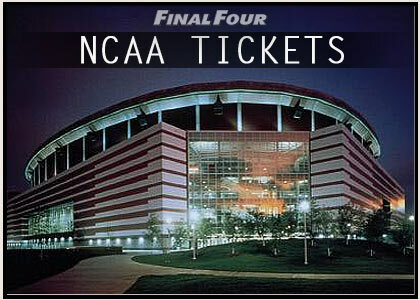 I will recommend FinalFourSuites.com to my family and friends for any college basketball game tickets. Thank you. I was totally stoked by the great deal we got on tickets! Thanks for the great luxury box seats. It was a suite deal, lol. We were really happy to be able to get to go to the game and do appreciate everything you did for us. The hotel was perfect. Thank you. We really appreciate how easy you made our trip to the Final Four. We had a great time. Please keep me on your list. I am interested in renting a suite for any of the Arizona home games next season. Thanks! Your customer service is perfect. Many companies don't take the time like you. 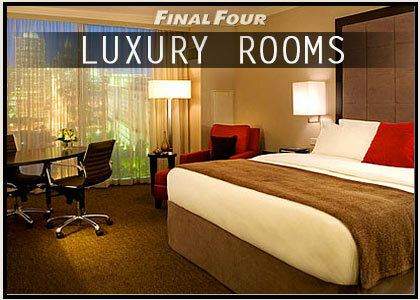 We will tell our friends about FinalFourSuites.com. You saved our big weekend. The skybox suite and hotel was great. Thanks so much for helping with everything. If we have provided you great service with FinalFourSuites.com, we would greatly appreciate you sending us your comments for our website testimonials page. This will help inform people on the high quality service to expect from us. Thank you!